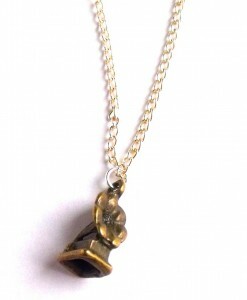 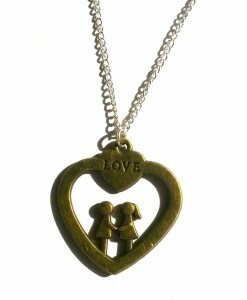 Our gorgeous Giraffe Necklace features a lovely bronze mother and baby giraffe charm. 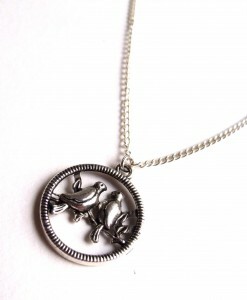 This stunning giraffe pendant is super cute and on a 16″ silver plated chain. 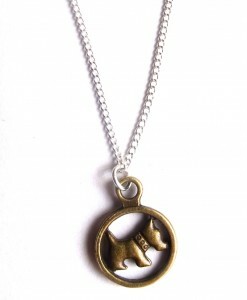 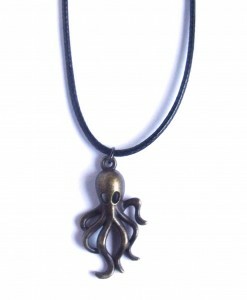 Our handmade giraffe necklace is perfect for any animal lover or anybody who really likes giraffes! 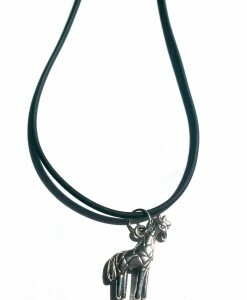 The giraffe charm has beautiful embossed details and it is also a fairly large charm which makes it an amazing and unique statement necklace. 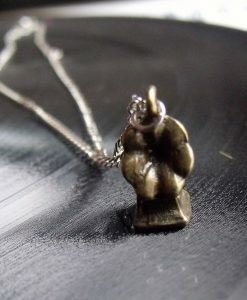 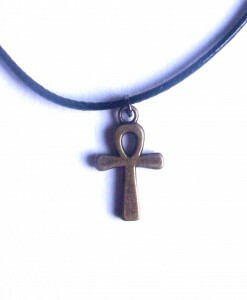 Each of our giraffe necklaces is handmade in Liverpool by This Material Culture jewellers too. 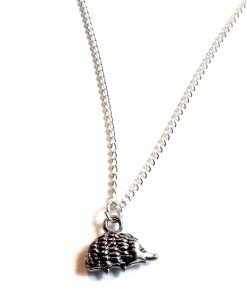 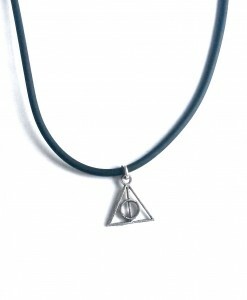 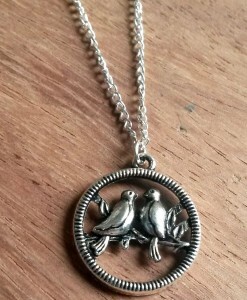 Each unique giraffe charm necklace is also a beautiful gift. 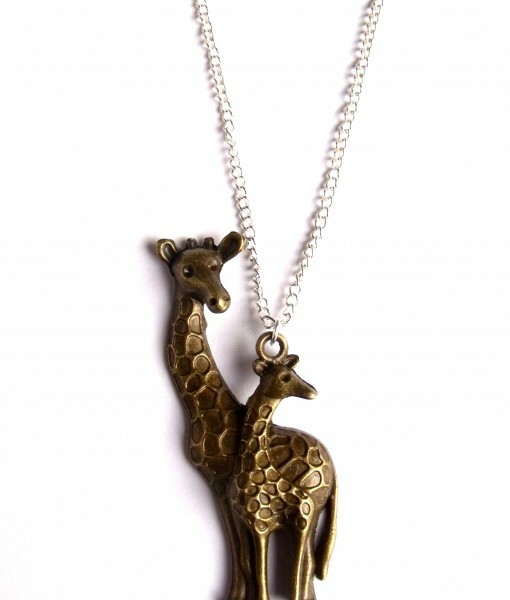 Giraffes are incredible animals and giraffe symbolism means that you should keep your head up and stay calm. 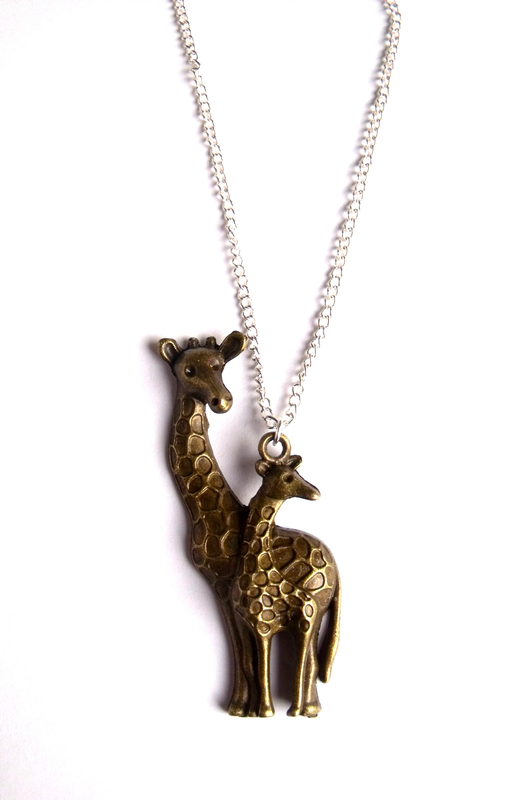 Find out more about our beautiful giraffe handmade necklace in our Story Behind blog post. 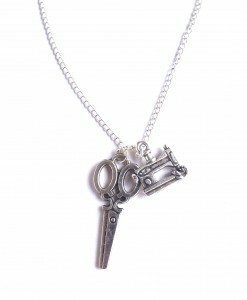 In our story behind posts we look at some of our most popular jewellery pieces and why we created them.